2015 continues to be another strong year for the material handling industry. 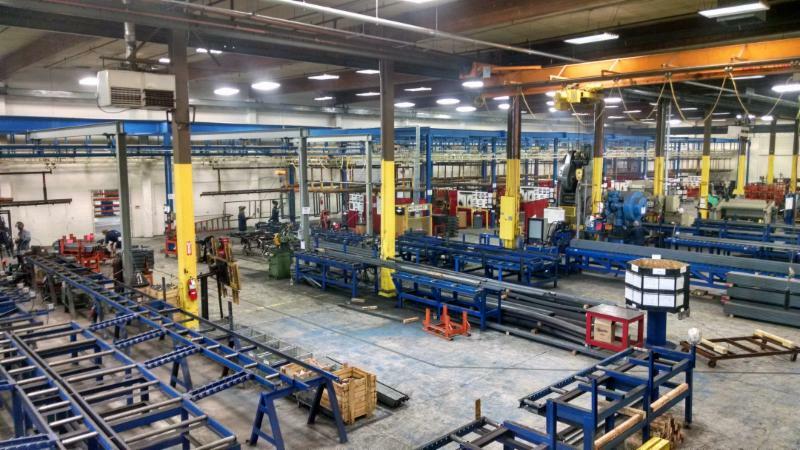 With the opening of our Utah Facility, Advance is now able to service virtually any market in the US competitively. 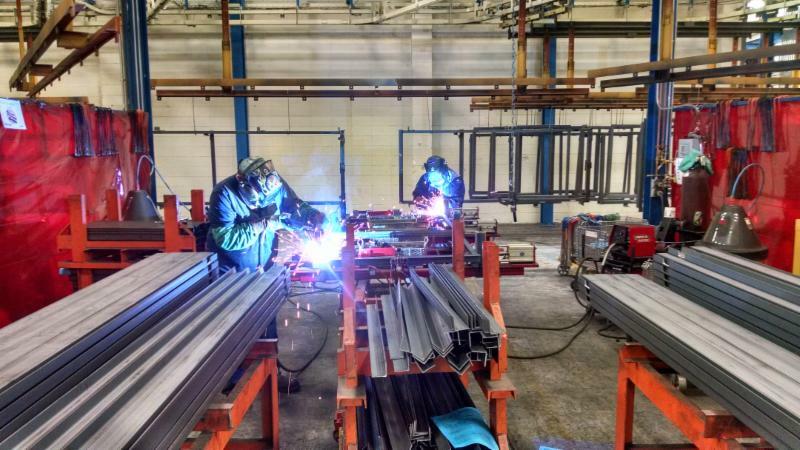 As an added benefit the capacity of the Utah facility has allowed us to shorten our lead times to be more responsive to quick ship needs. 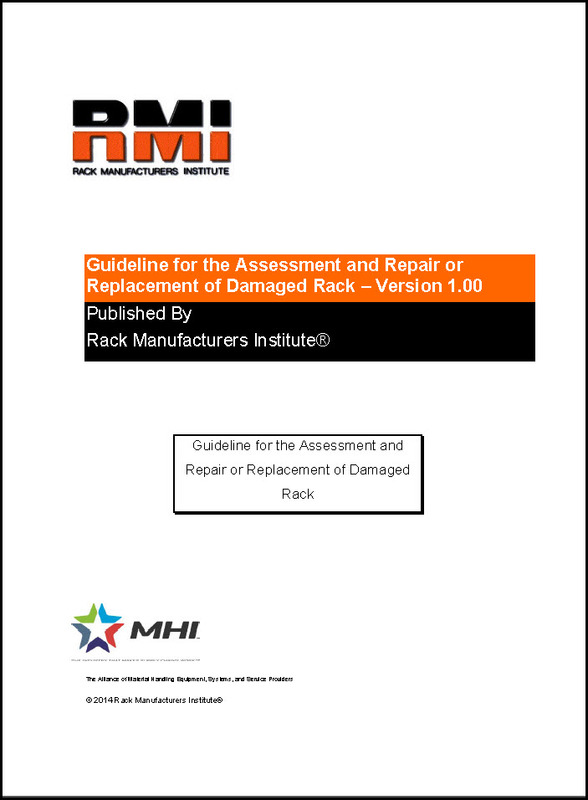 With the release of the “Guideline for Assessment and Repair or Replacement of Damaged Rack” by RMI last year, we continue to see a growing awareness with our customers that an unsafe rack system creates an unsafe work environment. (see below under Rack Repair to order a copy of this document) This is especially important with older systems that have been damaged, reconfigured or repaired without proper professional supervision and documentation. If you have any doubt about the safety of your Rack system, we strongly recommend that the system be evaluated by a qualified Rack Systems Professional. Please contact us if we can help you with your warehouse storage needs. US Department of Commerce reports that real gross domestic product — the value of the production of goods and services in the United States, adjusted for price changes — increased at an annual rate of 0.2 percent in the first quarter of 2015, according to the “advance” estimate released by the Bureau of Economic Analysis. In the fourth quarter, real GDP increased 2.2 percent. Continued growth is forecast for 2015 and into 2016 for New Orders, Shipments and Domestic Demand with modest growth expected in Imports and Exports. Our Salt Lake City factory is up and running! Contact us at needrack@asprack.com or 888.478.7422 for a quote on your racking project. Advance’s Lo-Pro Pushback warehouse systems are used extensively in high-cube storage facilities to provide superior selectivity and cost benefits when compared with other deep warehouse storage alternatives. With linked carts and serrated pallet grips, Lo-Pro Pushback racking systems are available in 2 – 6 deep. The Lo-Pro Pushback system provides storage in last in, first out (LIFO) applications.